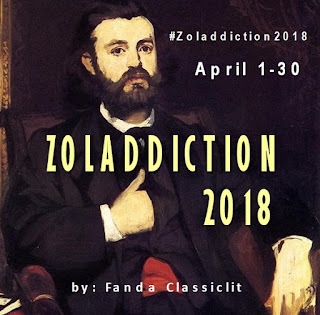 My most anticipated reading event: #Zoladdiction2018 has ended last week. I would like to thank all participants for reading Zola with me, and sharing the fun. On my side, it has been a productive and enjoyfull month. 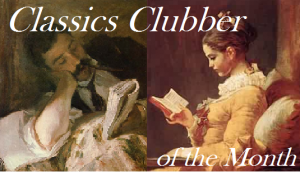 I read two novels from the Rougon-Macquart series: A Love Story and The Sin of Abbé Mouret. The reading turned to be more fun with #ZolaStyle (capturing Zola's vivid pictorial landscapes within his prose). If I had had more time, I might post another one from A Love Story. Actually I have collected one or two garden paintings for it, but with this and that, I have failed to post it on time. Apart from the reading and sharing, I have also managed some #Zolashopping 😉, i.e. ordering a copy of The Disappearance of Emile Zola by Michael Rosen and the newest translation of His Excellency Eugene Rougon from Oxford World Classics. 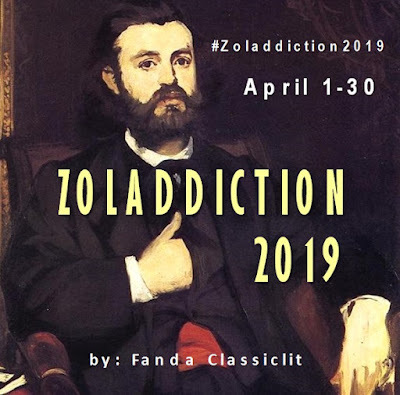 It has been my habit for years to shop for more Zolaish book during Zoladdiction, because at that moment (more than any other months) I will be intrigued to know about Zola (or crave for his books). As promised, #ZolaStyle came with a giveaway. 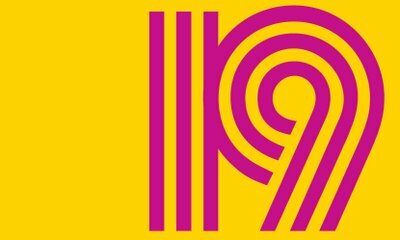 It's not popular, it turned out (only Brona and I participated), but I enjoyed Brona's posts, especially the one on Bois de Boulogne (from The Kill). As appreciation of Brona's efforts (though I don't believe it's an effort on her part 😏), she won Zola's book(s) of her choice for max. USD 20 from Book Depository. I'll contact her soon about this. Last but not least, I thank you all for participating, and see you again next year on next Zoladdiction!